Riff: [snaps fingers at Bernardo] Come on. Q: Did Natalie Wood and Richard Beymer do their own singing? 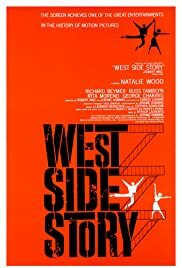 Q: Were the songs in West Side Story eligible for an Oscar nomination. 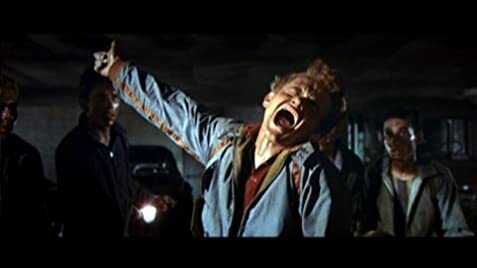 It seems odd that it was nominated for Best Picture but as a musical it received no Best Song nominations. Q: How old were Maria and Tony?